Almost since the modern smartphone was invented, mobiles have been made capable, more or less, of what a desktop computer or a laptop is capable of. 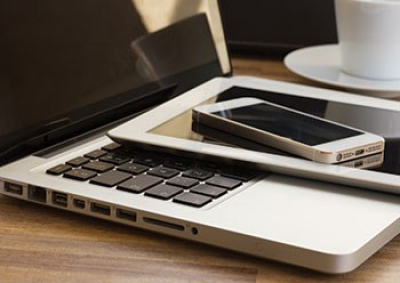 As the technology powering mobile has been built and improved on, the mobile has increasingly been taking a bigger share of the attention people would ordinarily give to their laptops. Only a few years ago sending emails on a mobile device was little more than a novelty; today, for many people sending emails via mobile is more than just a useful practicality. It’s a necessity. But it’s not just things like email for which mobile is being used. Indeed, all things that were once ordinarily reserved for home computers are going mobile. Last year, for example, Target reported that 60% of Internet traffic for their online store came from mobile devices; Black Friday weekend purchases were reportedly 2x greater than they were in 2013. That’s huge. There’s something else that arguably makes these stats even more interesting for marketers. And that’s this: Some studies have found that 91% of smartphone owners have their device in arm’s reach… 24/7. So not only is the smartphone serving the same role as laptops and desktops. More importantly, it’s become omnipresent, accessible to most users at all times. With this in mind, we’ve compiled a list of 3 tips to ensure you’ve maximised your mobile marketing strategy as best you can. Take a deep breath – and plan! I can understand just how tempting it is when you realise that you want to start a mobile marketing campaign to jump straight into it. When an idea lights up your imagination, illuminating paths to more customers, opening bright doors to better methods of engagement, you want to see those ideas materialise as soon as possible. Indeed, I know and know well this temptation. But you’ve got to shovel that feeling back into your mind’s hot oven and let it sit there until it’s fully baked. Meaning, you’ve got to plan. What do you want to achieve from your campaign? How are you going to measure these achievements / under-achievements? With which of your existing channels do you want to integrate your campaign? How? What are some keywords you could use to maximise exposure for your campaign? What potential speed bumps might you encounter putting this campaign into place, and how do you plan on dealing with them? What loose ends might need to be tightened to really make the most of this campaign? Is everything working as you’d expect it to? Are you actually ready to do this? This list is by no means exhaustive, but it’s a good place to start. When I use the term ‘integration’, what I’m referring to is integrating your mobile marketing campaign with your existing marketing channels. I mean, the idea of developing a mobile marketing campaign is to trigger a thought and, more hopefully, an action in your potential customer. Right? Right. So then, wouldn’t you want to make it as easy as possible for that person, a potential customer, to connect with your business? The answer is, of course, a big fat yes. Accordingly, you want a campaign that reinforces itself at every corner, one that is easy to navigate, easy to use, and easy to find. 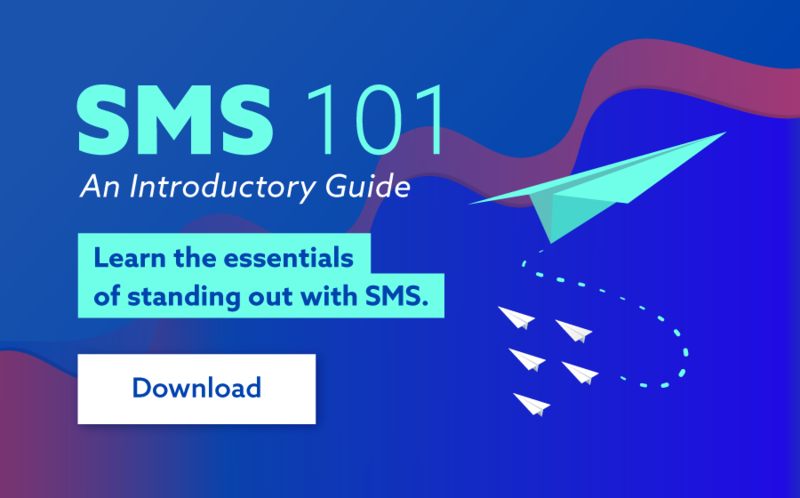 For instance, if you’re developing an SMS campaign, it would be wise to embed a WAP link into your SMS that takes customers to your website, or a landing page, or somewhere that encourages them to further engage your business. If you’ve developed an app, you could use push notifications to reinforce the message in your SMS. The point is to ensure that your website reflects what’s going on with your mobile campaign. Create a video; get that message across. And please! Make sure that all of this integration is fully functional. No one likes a link that leads nowhere or a button that brings up a 404 message. Keywords can either make or break a marketing campaign. First off, before you beginning planning you need to consider just what you want to accomplish when you reach your target audience. Do you just want to generate an impression for branding purposes or do you want to invite them to your place to make a purchase? Keywords are the foundation of your website's content, they often help customers and visitors understand the purpose of your organisation and help search engines direct traffic to your business. Keywords are a very important part of communicating your message across to your customers. Unfortunately, there’s no magical formula to follow when choosing your keywords. There are certainly some good tips to follow, like using precise and concise language, avoiding ambiguous phrases, using active verbs, integrating both broad and long-tail terms into your strategy and above all else, keeping it targeted and simple. Again, it’s not a one-size fits all type of case. You’ve got to do your research. Look at Google Adwords for both desktop, laptop and mobile devices, keywords that relate directly to your campaign and help to improve it, trending SEO terms, words that your customers are familiar and comfortable with. Don't just throw out anything... it just won't be effective. You need to also be conscious of your mobile message (if you are currently using one). If sending a text (and remember you have 160 characters to do so) what terms are critical to conveying your message across? What terms are going to be searched for and overall what integrating link can be established between the marketing platforms you're using for your strategy. 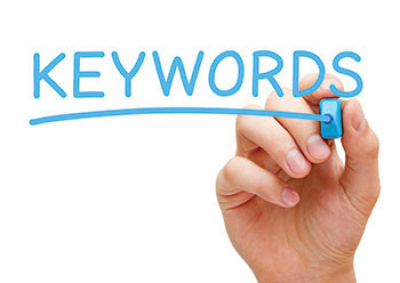 Another thing to keep in mind is that you want to use keywords that are targeted towards creating a focused campaign. It’s better to focus your target and convert on that segment effectively than it is to go after a broadened and untargeted segment and, well... fail. Don’t be afraid of asking for what it is that you want. Put yourself out there and let your product or service speak for itself. Poor grammar and spelling will automatically take credibility away from your mobile campaign. It’s fine to use shorthand; words like ‘txt’ and ‘msg’ are easily recognisable and clean. But leave the lol-ing and yolo-ing to pop celebs. And if you don’t know the difference between ‘their’, ‘they’re’, and ‘there’ or ‘to’, ‘two’, and ‘too’ – get someone to proof it. The mobile marketing landscape is complex and can be daunting. 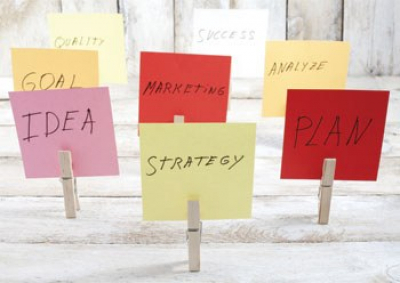 But by following these three relatively simple tips – by planning, integrating, and utilising keywords – you’re putting yourself in a good position for success.